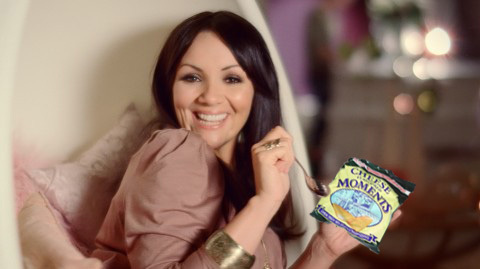 The other week in ITV’s Midsomer Murders, poor Martine McCutcheon was killed to death by massive cheeses. How cruelly ironic that Martine, who’s spent so many years tirelessly promoting Activia yoghurt on British screens, should meet such a vicious dairy-related death. Here’s that perfect moment in full, soundtracked at last by her biggest hit. This entry was posted in Uncategorized and tagged cheese, death, martine mccutcheon, midsomer murders, music, telly. Bookmark the permalink.